At the EE British Academy Film Awards 2014, 12 Years A Slave was officially named best film, with lead actor Chiwetel Ejiofor also winning the Leading Actor Award. However Steve McQueen’s slavery biopic failed to sweep across the categories with strng showings form a number of films in a highly competitive year. Gravity won six awards: Outstanding British Film, Original Music, Cinematography, Sound and Special Visual Effects, with Alfonso Cuaron winning for best Director. American Hustle also took home three BAFTA’s, including Original Screenplay, Makeup & Hair and Supporting Actress for Jennifer Lawrence. Cate Blanchett won her third BAFTA for her powerful turn in Woody Allen’s Blue Jasmine, while newcomer Barkhad Abdi won Supporting Actor for his work alongside Tom Hanks in Captain Phillips. Writer/Director Kieran Evans received the Outstanding Debut award for hi first feature Kelly + Victor. The Great Gatsby took home both Production Design and Costume Design. The Act of Killing won for documentary and The Great Beauty was awarded the prize for Foreign Language Film. Ron Howard’s Formula 1 drama Rush took home an award for Editing, despite being largely overlooked this awards season. Philomena won for best original screenplay and Frozen took home the BAFTA for animated film following it’s astonishing box office success. 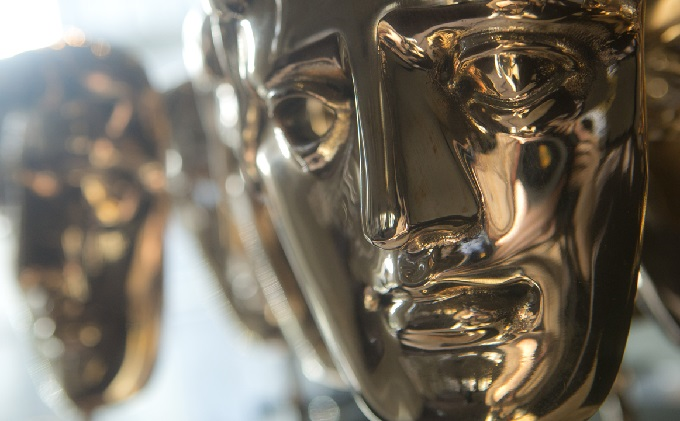 Will Poulter won the public voted rising star award, while Helen Mirren received the night’s final and highest accolade being granted the BAFTA fellowship.